It’s bad enough that we big guys have to squeeze into tiny seats at pretty much ANY event, but gaming chairs for big guys are making it easy to play for hours. Today, we’re going to look at the best of the best for big boy gaming chairs. The options are GOOD… and not crazy-expensive either. Let’s just say one thing up front, though. We’re not just picking out chairs for the guy carrying a few extra pounds. 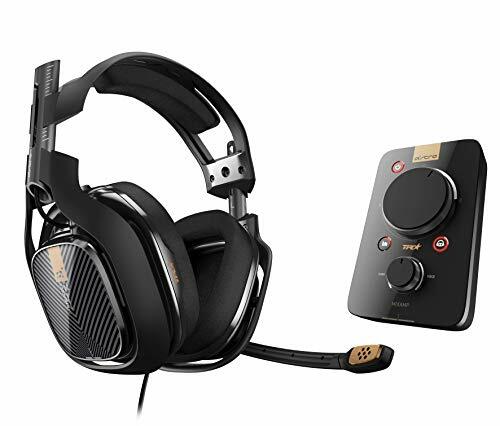 We’re talking about big & tall gaming chairs here… so if you’re 6’5″ like I am and you haven’t found the back support that keeps you in the game all day, this is going to be your lucky day. Brands like Merax, Kinsal, and DXRacer all make models designed for larger guys and gals. The chairs are wider, have thicker cushions, and, in many cases, have higher backs that keep your spine in alignment while you savage your foes. In our honest opinion, the best gaming chair for large adults, period, is the N Seat Pro 600 Series Executive Racing Design Gaming Chair. It’s not cheap, but if you’re in the market for the cream of the crop in quality seating for big and tall persons – you absolutely CANNOT beat this chair. The N Seat Pro 600 is without a doubt one of the most stylish, well-built, and comfortable gaming chairs ever made. It’s made for those of larger proportions, but – we gotta say – this seat is seriously awesome for anyone. 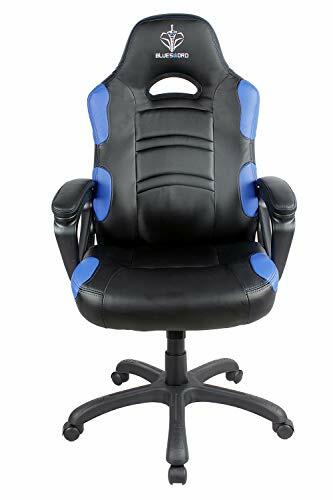 The chair is packed with thick padding that feels like heaven, has an ergonomic design to provide superb support, it significantly reduces strain on the back, has locking tilt functionality, the height can be adjusted, and the chair supports gamers up to 350 pounds. It’s worth noting that we found this big and tall gaming chair to be a good bit more comfortable than the similarly priced DXRacer chair models. One of the best chairs we’ve discovered that’s suitable for those of larger stature that doesn’t cost an arm and a leg is the Ficmax Ergonomic Big and Tall Racing-Style Gaming Chair. This chair is a beast that’s packed with features. 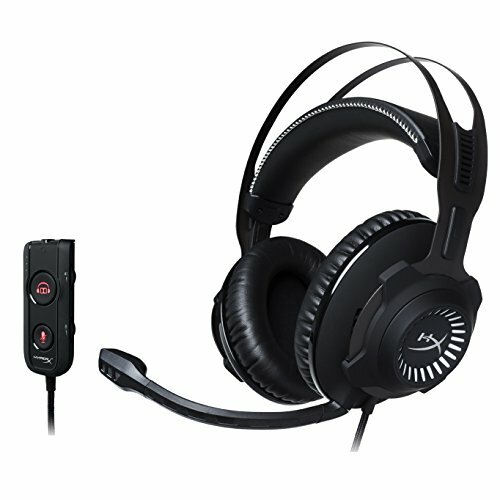 It’s covered in a quality PU leather that cleans easy and doesn’t fade. The material looks and feels good. And, no, it doesn’t cause excessive sweating like some cheaper chairs made with faux leather materials. 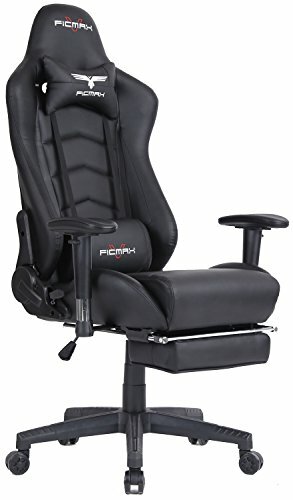 NOTE: This one works well as a PC chair, a gaming chair for PS4, or as a game chair for Xbox One. The chair is wider than standard seats. This includes the seat itself, the back, and even the armrests – so it’s got plenty of space for gamers with a larger frame. The seat cushion is large, plush, and cozy to sit in. The back doesn’t squeeze the big fellas, either. 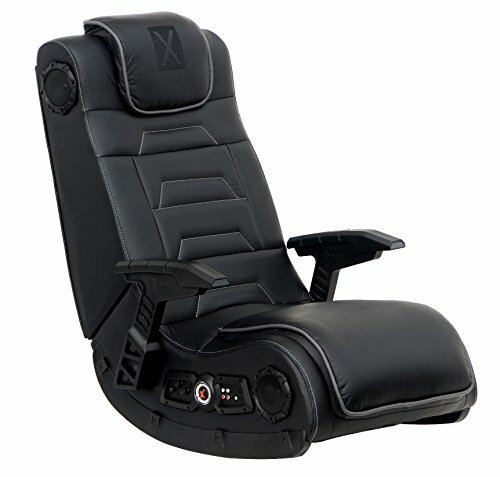 This Ficmax gaming chair also comes with a headrest pillow and lumbar cushion for additional comfort. Our next recommendation is the DXRacer Classic Series DOH/CE120/NR Big and Tall Chair – another one of the best gaming chairs for big guys that’s super comfortable, has a truly premium appearance, and is designed to last for years to come. 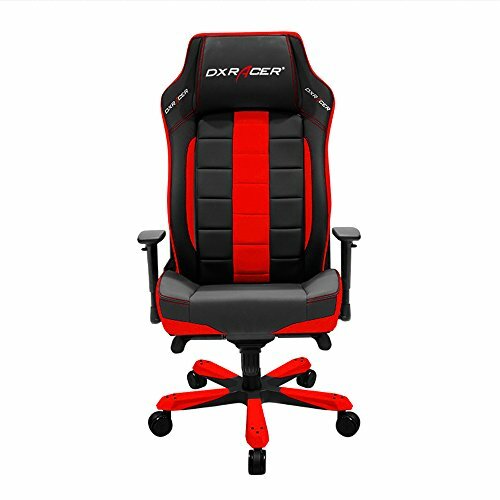 DXRacer is a very well-known brand in the world of gaming chairs. Their seats are used by top professional gamers, popular Twitch streamers, and, of course, the average Joe. The company excels in making high-quality, durable chairs that look and feel like a million bucks. The DXRacer Classic Series Big and Tall Chair is a superb model for gamers of the larger variety. It has an ergonomic, wider design with breathable leather-style vinyl, plus a higher backrest that suits both the tall and broad individuals. The chair has a sturdy aluminum base for improved stability, a weight capacity of about 300 pounds, has adjustable height, reclines up to 120 degrees back, and comes with a free lumbar cushion. 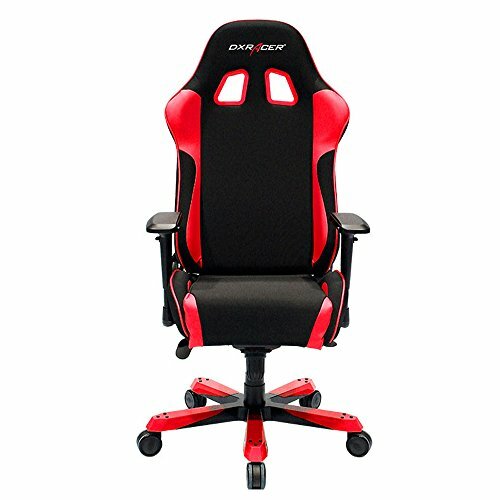 This particular gaming seat comes in either a black and coffee or black and red color scheme. Both look phenomenal. Yup – another DXRacer model makes the list. Why? Well, it’s hard not to include more than one chair from a company that has entire lines dedicated to larger folks. That said, our next selection is the DXRacer King Series Big and Tall Executive Gaming Chair. 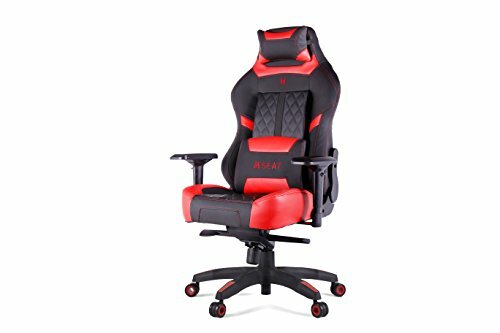 The style of this one is relatively basic compared to other models on our list or even compared against other models from DXRacer themselves. Nevertheless, it looks good, is a pleasure to sit in, and is made to accommodate bigger gamers with ease. The chair features an expanded, wider size to give you plenty of wiggle room, is covered in quality PU leather and mesh, the backrest is higher than a standard chair, and it’s an ultra high-quality build overall. 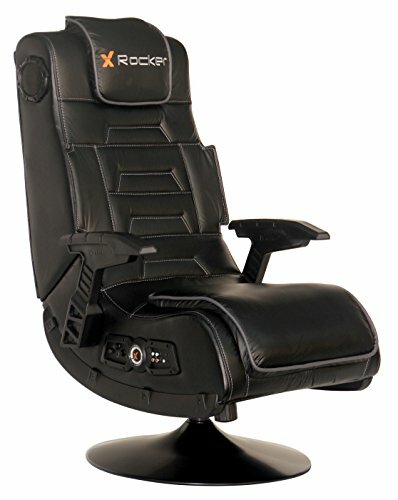 This DXRacer gaming chair can tilt back, has adjustable armrests, includes an adjustable lumbar pillow plus a head and neck pillow as well, and is height adjustable. The company recommends this particular seat model to gamers up to 6’2 in height and 300 pounds in weight. Larger individuals may be a tighter fit. While it can be difficult to find furniture suitable for larger individuals – there are plenty of options for gamers when it comes to finding a comfortable seat that suits their bigger frame. Above, we’ve pointed out what we think are the best gaming chairs for big guys available on the market today from a variety of brands. Obviously, this isn’t an exhaustive list, but it showcases seats that we truly, highly recommend to gamers needing a larger, more heavy-duty chair for gaming. Whether you’ve got a belly like Roadhog or you’re just a massive guy that towers above most others – these are the chairs that are most likely to give you the best and most comfortable gaming experience possible given their enhanced size, additional support, and increased padding. We hope that this list helps you finalize your decision on what chair to get and that you wind up with a model that caters to all of your needs and keeps you as cozy as possible while you enjoy your hobby (or perhaps profession). Thanks for taking the time to check out our picks for best gaming chairs for big guys.